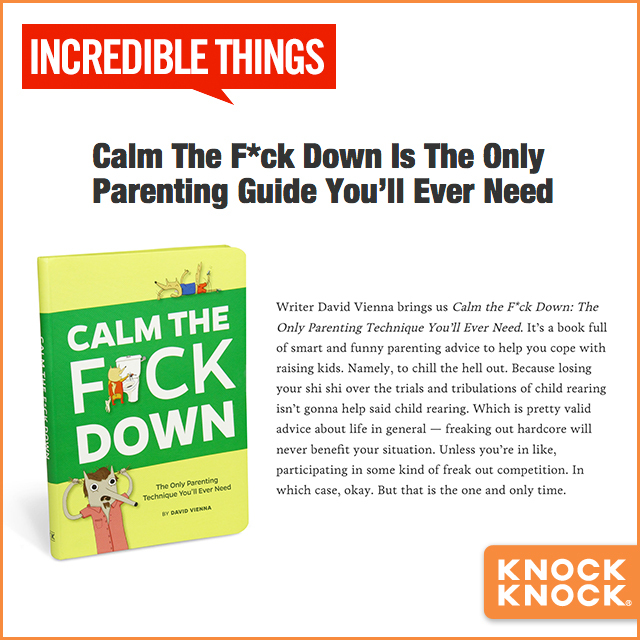 Incredible Things featured our parenting book Calm the F*ck Down: The Only Parenting Technique You’ll Ever Need by author and parenting blogger David Vienna of The Daddy Complex. 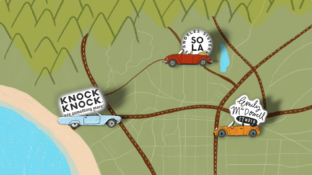 "It’s a book full of smart and funny parenting advice to help you cope with raising kids. Namely, to chill the hell out," Incredible Things wrote.